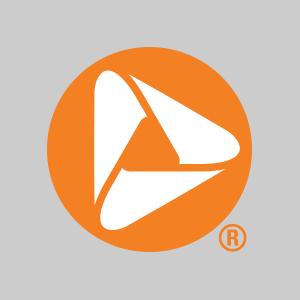 Come see why banking with the PNC Bank PRINCETON SHOPPING CENTER Branch, Princeton, NJ, is the smart choice for checking, online banking, bill pay, credit cards, auto loans, home loans and investments. 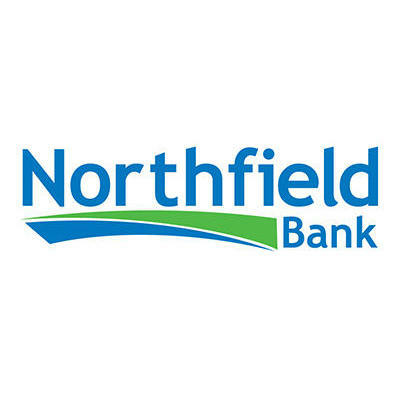 Northfield Bank. Banking. Locally Grown.